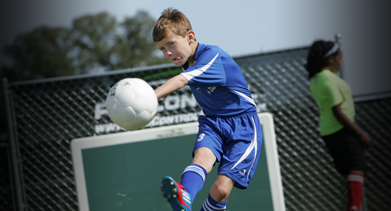 High-Rep training with a rapidly measurable skill improvement is the ultimate training for all ages and skill levels. ProControl courses provide a permanent place for individuals and teams to practice Dutch style ground game control year round. 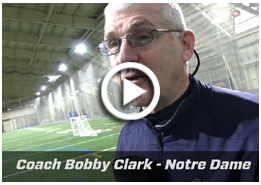 Our demo at the Notre Dame Coaches Seminar - 2015. 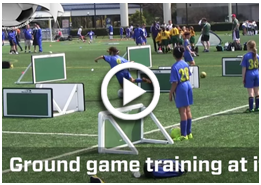 Thanks to all the players and coaches for supporting us and our ideas for high-rep training. 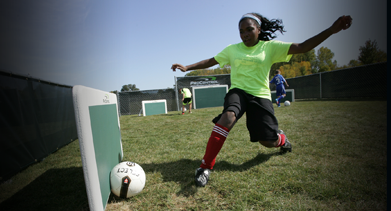 We were honored to be involved in the clinic preceding the Pele induction. High paced action, each team had 5 minutes at our station, four minutes of video shows intense competition on our performance rebound boards. 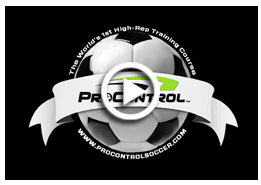 ProControl Soccer performance rebounder competition clips from around the Midwest including Field of Dreams Sheboyan Wisconsin, Chicago, and St Louis. 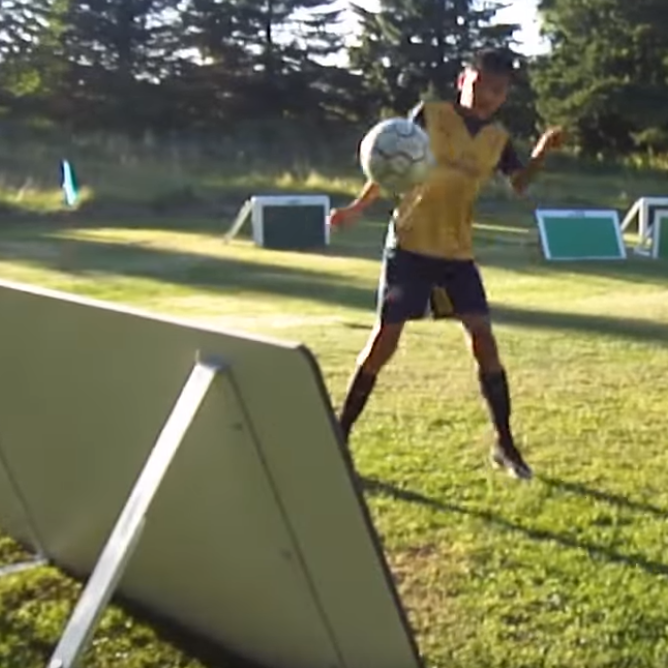 Players compete against the the clock to get as many touches on the walls as possible in 1 minute and warm up before the game. 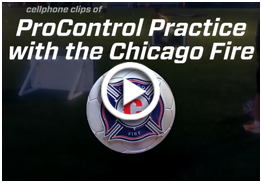 Three minutes of the Chicago Blast Soccer Academy using ProControl at their soccer camp. We set up a competition at the end.. the high score was 40 hits on the panels in 60 seconds. This is just the beginning folks.. 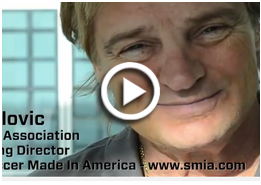 Almost 5 minutes of ProControl modular demo at the LA Expo with Aleks Mihailovic endorsement interview.. we had a less than perfect audio recording situation so please excuse the background noise. 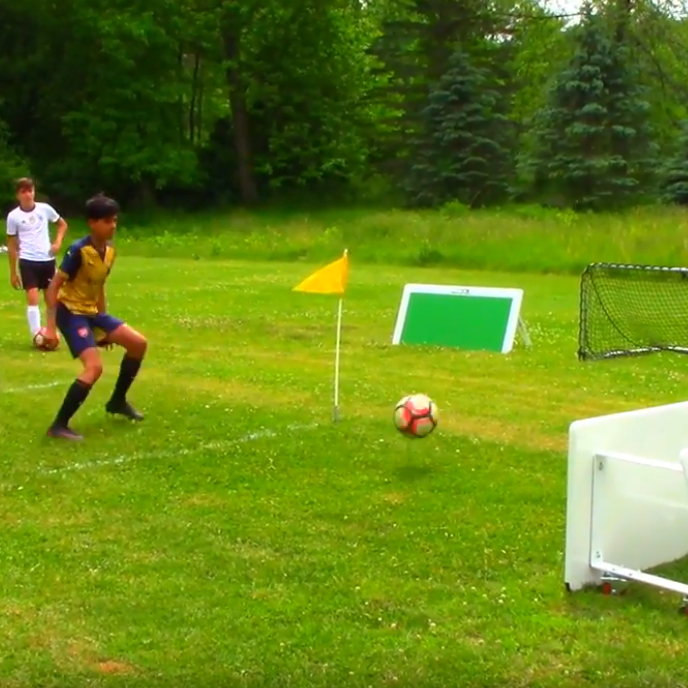 Three module ProControl Soccer rebounder setup for an evening of coaching with Bob Spielmann. How we train in our own backyard. 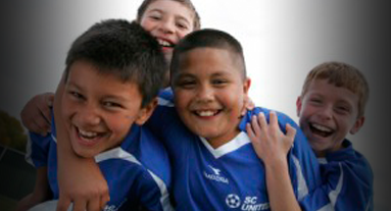 Free style = Free spirit soccer by ProControl Soccer. Proudly redefining training. No sandbags. No water jugs. No stakes. 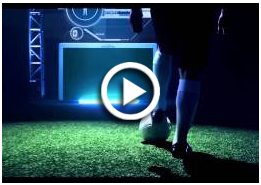 All touches. 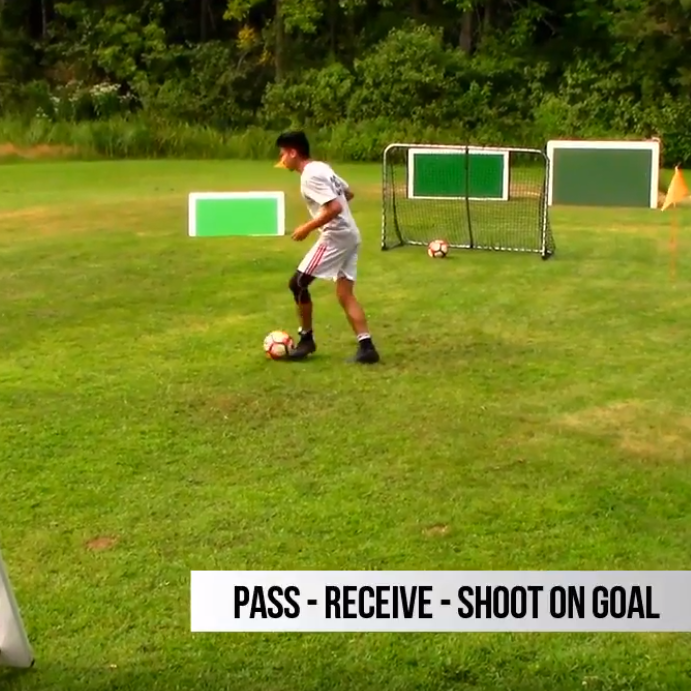 © Copyright 2019 — 2016 ProControl Soccer, Inc. All Rights Reserved.